Unlock the knowledge of a seasoning that has long been used for thousands of years. 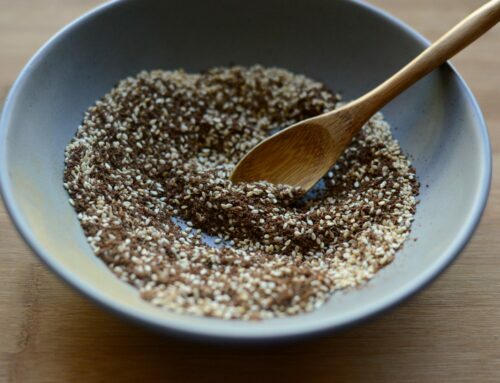 Zaatar is a unique blend of herbs, sesame seeds, sumac, and sea salt along with roasted garlic spices that combines for a flavor you won’t be able to resist. Though traditionally used in Mediterranean dishes it has spanned the border and brings foods alive from across the globe. There are no limits to the variety of ways you can use it. 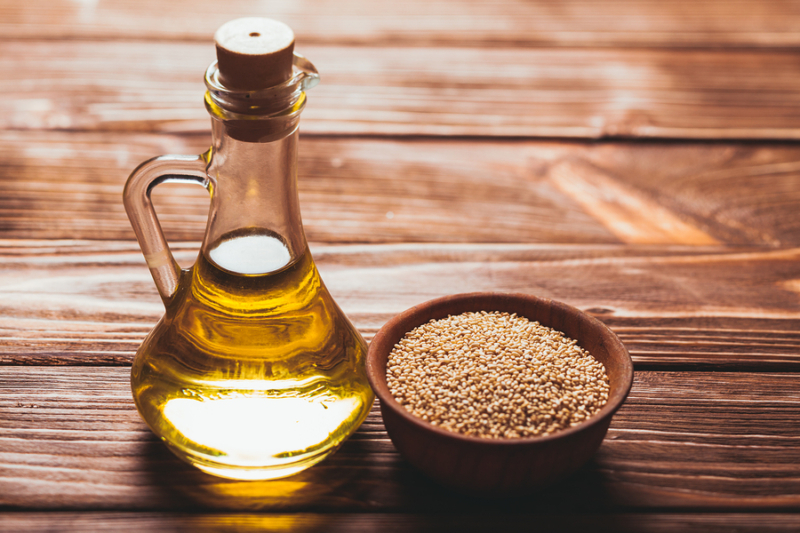 Try it as a seasoning for your meats and vegetables, mix it into olive oil to create a savory dip for your bread, or sprinkle it on eggs and salads for an easy and delicious taste sensation. 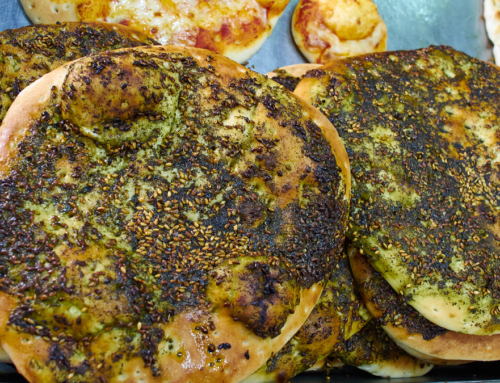 From main courses to deserts discover why people everywhere think that Zaatar is a spice mix that is hard to put down. 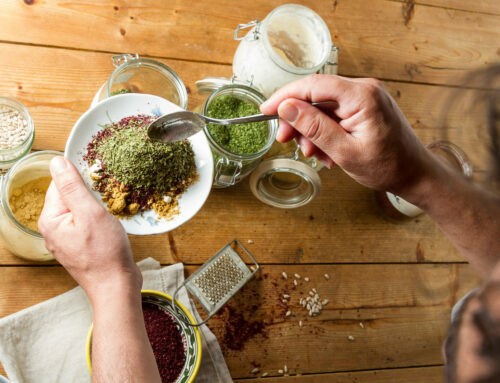 Middle Eastern cuisine: chef mixing spices and herbs to give flavour to the food. On the plate are powdered ginger and garlic and sumac. Ours is an age-old family recipe that has been passed down from generation to generation. 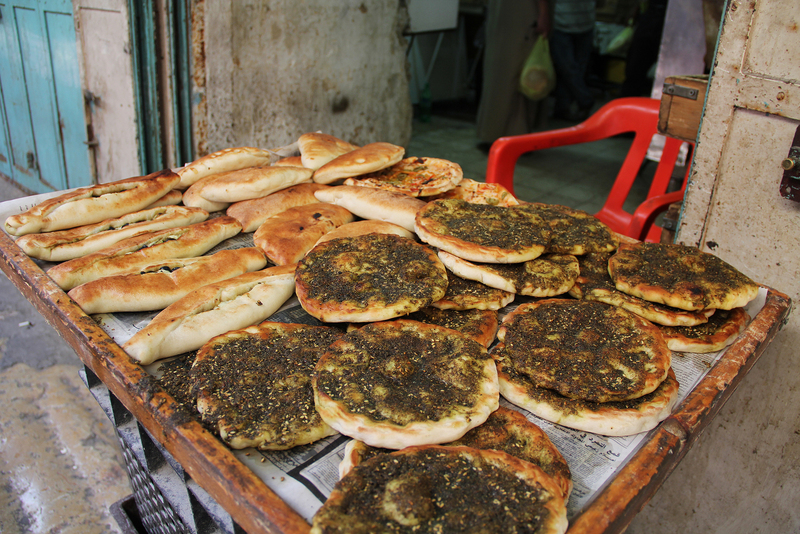 It was not unusual for Middle Easterners to have secretly guarded their Zaatar recipes, revealing their preparations with no one. However at ZA-HA we believe the opposite; we are happy to share this spice with you. Likewise, we hope that you pass along our Zaatar spice mix with others, continuing the history. 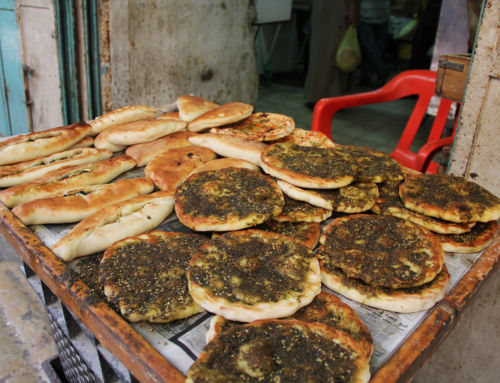 While mostly used in a culinary sense Zaatar has also been used to heal the body. Texts have revealed the spice being useful in a diversity of remedies from warding off a cough to contributing to mental sharpness. So this seasoning not only tastes great, but it could even heal what ails you. 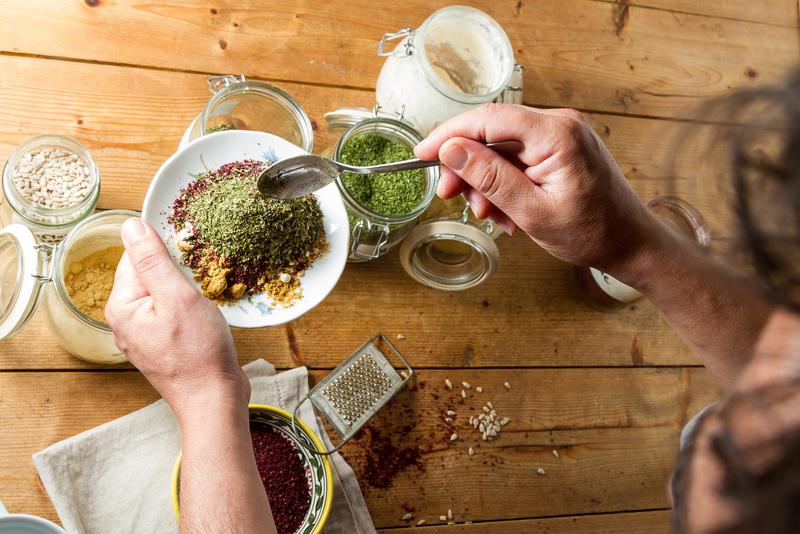 Believing in our quality is easy because our spice mix is crafted by hand using only the choicest ingredients. We promise you a product that is 100% Vegan, made with zero GMO ingredients and always prepared with care. Just one taste and you will understand not only why we are so dedicated to this product by why there has been such a passion that has surrounded it since Biblical times. 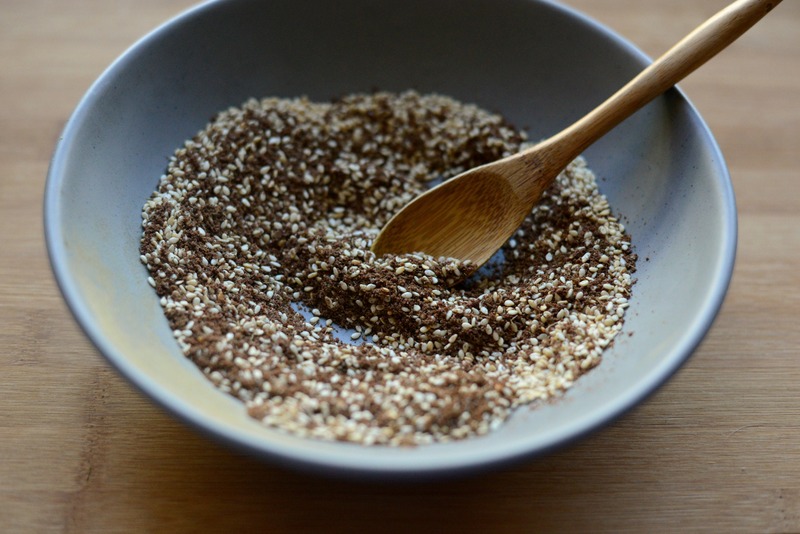 Join an ancient tradition and start creating healthy and flavorful dishes for your friends and families with our Zaatar spice mix today. This spice, which was once only appreciated by Middle Eastern and Mediterranean communities, has made a time honored journey and can now be enjoyed in homes across the world. At ZA-HA you can bring our seasoning into your world by calling us or by ordering online in a effortless and secure transaction. Bringing this exotic condiment into your life has never been easier. Place an order today!